A 24-year banking veteran, James A. Bennett has held many leadership roles during his career. In 1989, Bennett became the youngest bank president in South Carolina when he was named president of Victory Savings Bank. For the next five years, under his direction, the bank experienced year-over-year growth. In 1994, Bennett joined First Citizens Bank to start the Community Banking Group division, which focused on the financial needs of the African-American community. From 2000 to 2002, Bennett served as president and CEO of South Carolina Community Bank. In 2002, he returned to First Citizens and serves as executive vice president and director of public affairs. He is an integral part of the 15-member executive leadership team and oversees the bank’s diversity and community reinvestment initiatives, community lending, and service and investment activities. Under his leadership, in 2006, First Citizens earned an “Outstanding” Community Reinvestment Act (CRA) rating, which is awarded to less than 15 percent of banks in the country. Bennett serves on some of the most powerful boards in South Carolina, including SCANA’s board of directors, the Palmetto Health Alliance, and The Knight Foundation. Other board affiliations include: United Way of the Midlands, USC Educational Foundation, Claflin University Board of Trustees, Columbia Metropolitan Convention Center, and the SC Chamber of Commerce.  Gubernatorial appointments include: the PASS Commission, the Education Oversight Committee, SC State Ports Authority, and the Governor’s School for the Arts. For more than 25 years, he has been actively involved in the Columbia Urban League, and was league chairman in 2000. In 1998, Bennett became the first African-American to receive the Outstanding Young Banker Award from the South Carolina Bankers Association. Other awards include Outstanding Young Business Leader by the SC Jaycees (1993), John H. Whitman Award by the Columbia Urban League (1998), Whitney M. Young Service Award by the Boy Scouts of America (2000), the African American Achievement Award by the March of Dimes (2006), and the African American Male Image Award by Phi Beta Sigma Fraternity (2008). He and his wife Cynthia have two boys: J. Anthony and Houston.